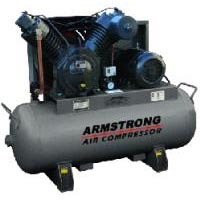 Reciprocating Compressor | Compresstech Resources, Inc.
Compresstech offers reciprocating compressors or piston compressors from top brands. 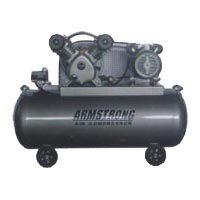 These equipment work to facilitate a positive-displacement compressor that makes use of pistons that are driven by a crankshaft , allowing gases to be delivered at high pressure. 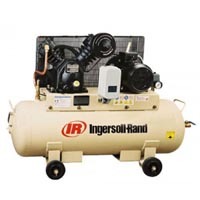 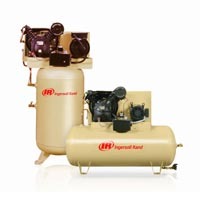 Choose from the range of reciprocating compressors made by top brands such as Ingersoll Rand and Armstrong from our product selection.